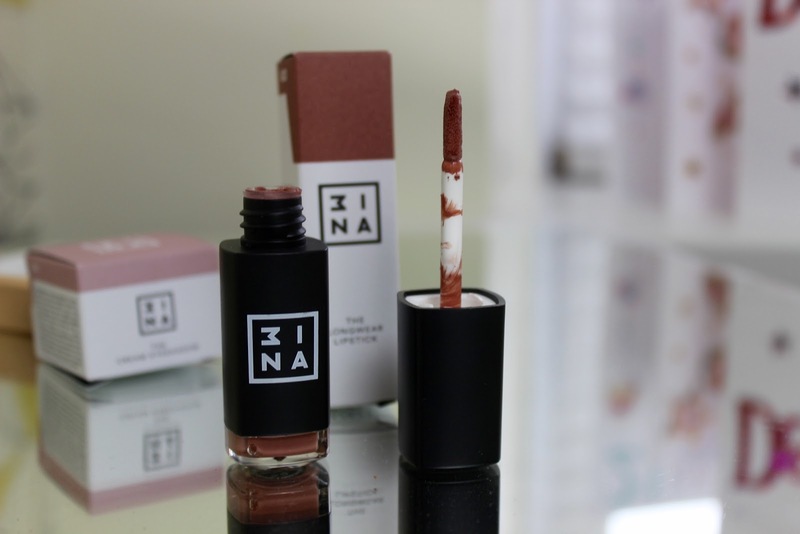 I was recently sent over some products from 3INA Makeup, a brand I quite literally had never heard of before. After some research I discovered they have been on the beauty scene for over a year They sent me over some of there best selling products so I'm going to tell you all what I think of them! 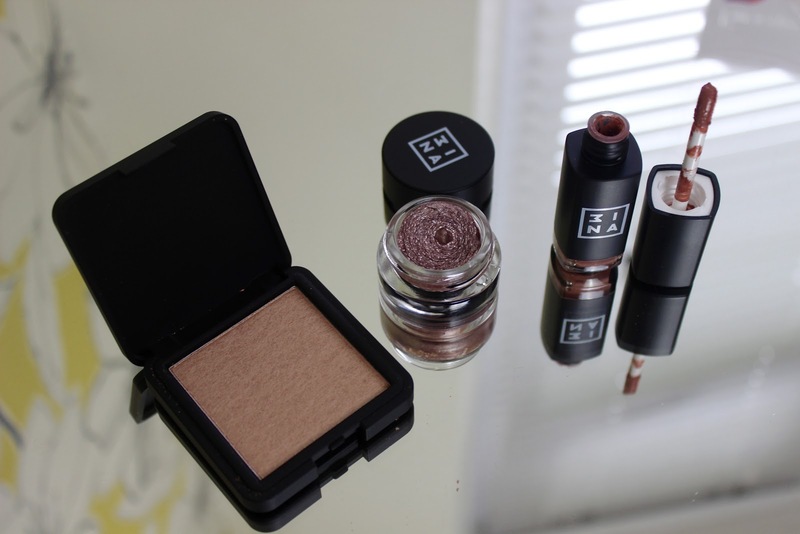 How gorgeous is this eye shadow, again a cruelty free product. This is a gorgeous pinky, purpley colour and I just cant get enough of it! 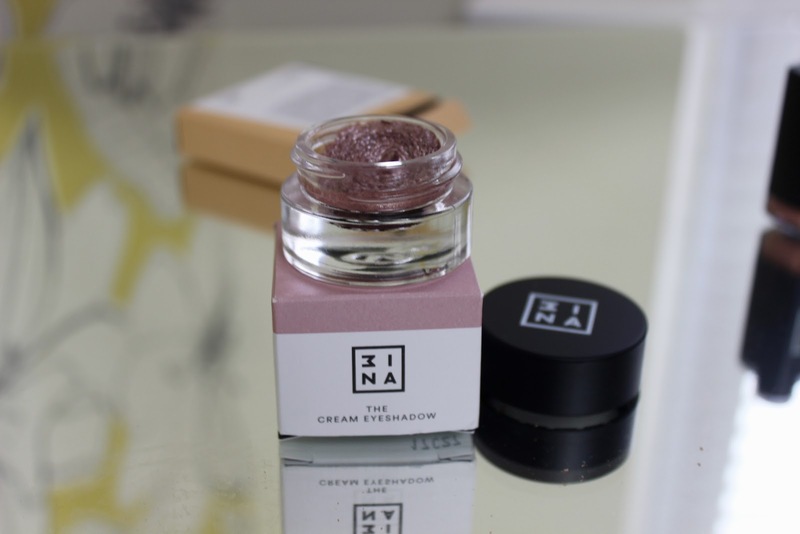 The packaging again features the black simple look but comes in a little glass pot which again I really like. 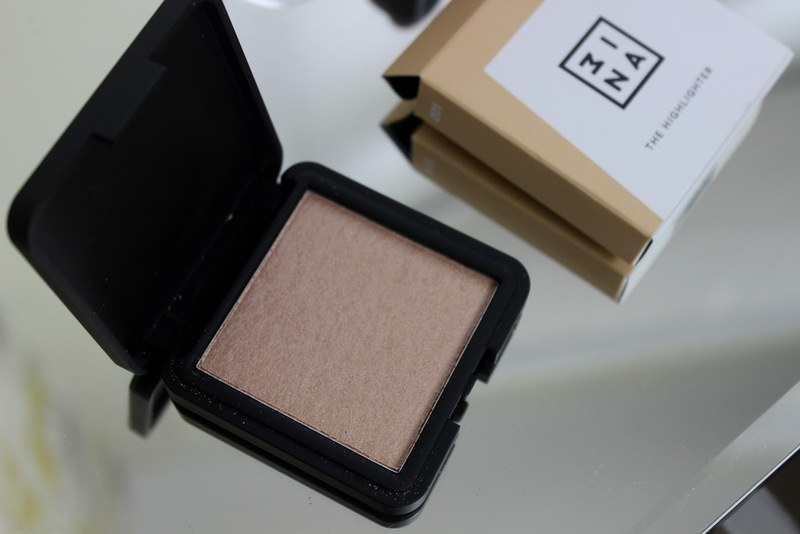 The formula is so creamy and feels so luxurious, once you've blended and left to set it doesn't budge all day so is great if you want a long lasting make up look. This is available for £8.95, amazing price right?!? you can find it here. 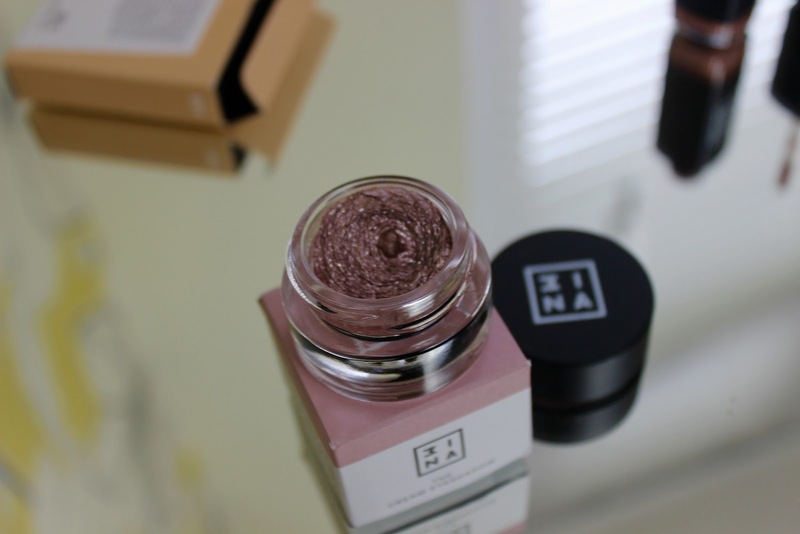 I was so excited when I seen this product as its literally one of my favourite shades, I loved how this product felt on the lips it was super soft and silky and dried pretty fast which I loved. 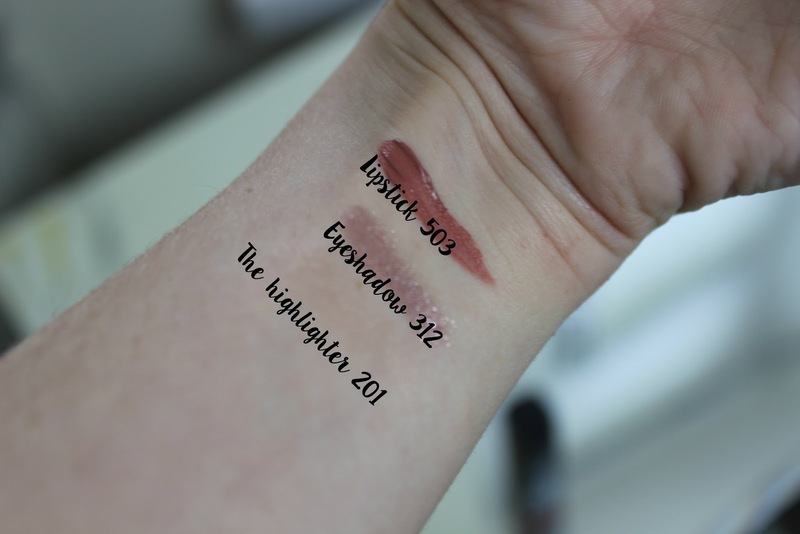 The colour payoff is really good and it is very long wearing, something we all look for in a lipstick. This is available here for £7.95. 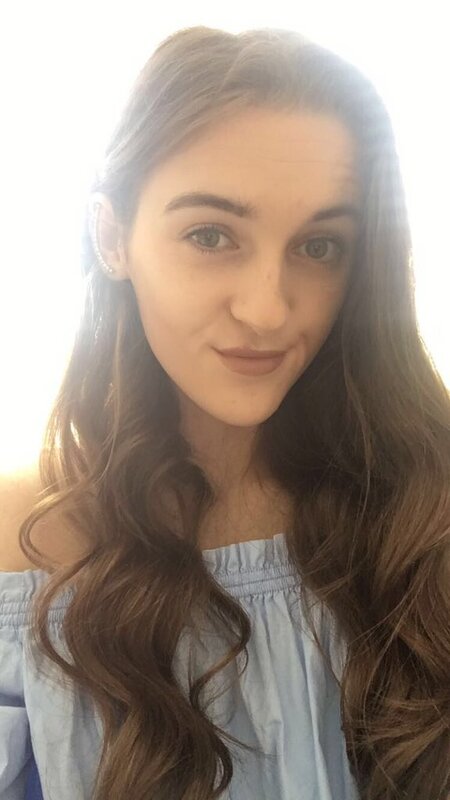 Overall Im very impressed with all the products I have tried and I would definitely recommend these products to anyone as they all come in a range of shades to suit everyone. 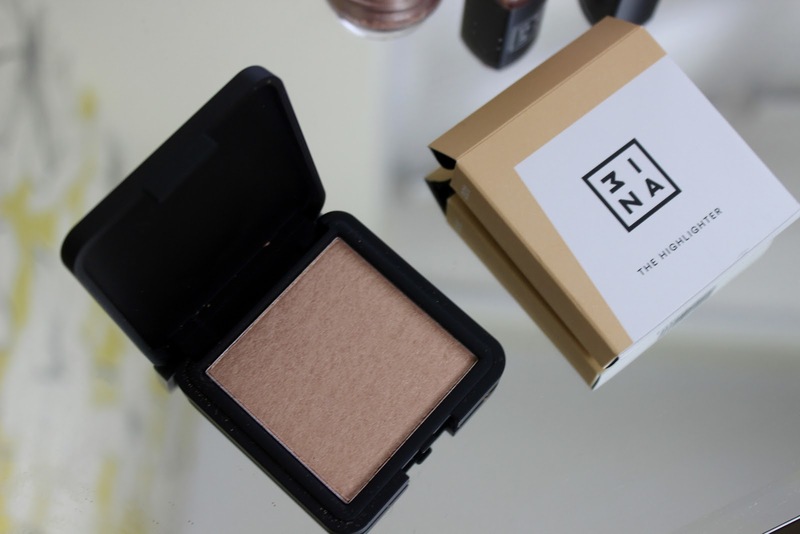 7 comments on "New In: 3INA Makeup Review"
That eyeshadow looks absolutely stunning!